The ASUS RT-AC68U - Could It Be The Fastest Router ... In The World? Today, Apple launched their new Mac Pro (aka the trashbin, bazooka tube, water boiler, etc.). 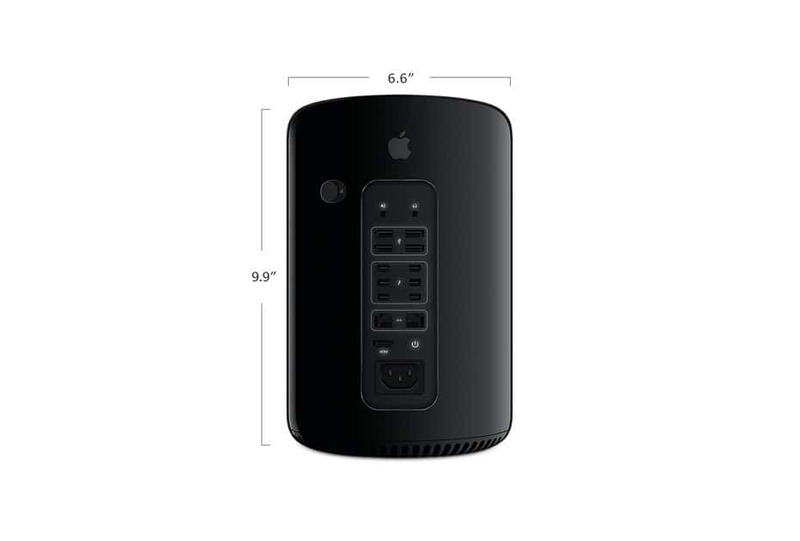 And while it's impressive how Apple's "highly modded PC" is able to meet thermal and power requirements in such a tiny size, all of this normally comes at a price, which is traditionally known as the "Apple Tax". We set out to find out just how much of a "tax" there is this time around by pitting their highest spec'd machine against what we could build with industry standard, off the shelf parts, available today. Here's what we came up with.